The Built-In Semi Recessed Soap Dish from Twyford comes in a smart square shape that is perfectly angled and holds the cleansing bar firmly in place and within easy reach. 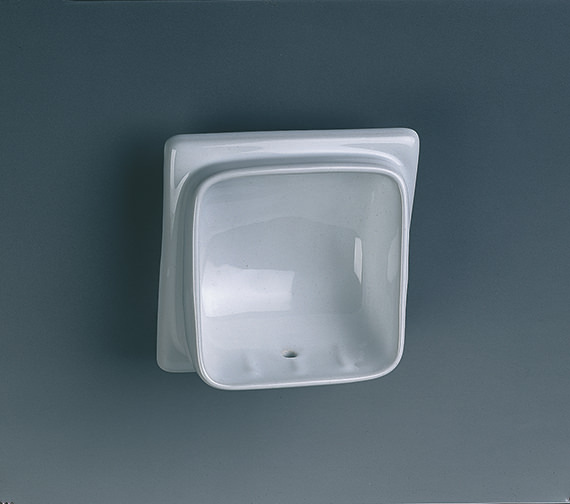 Suitable for contemporary formats, it is constructed from excellent vitreous china and finished in a glossy white that requires minimum maintenance. 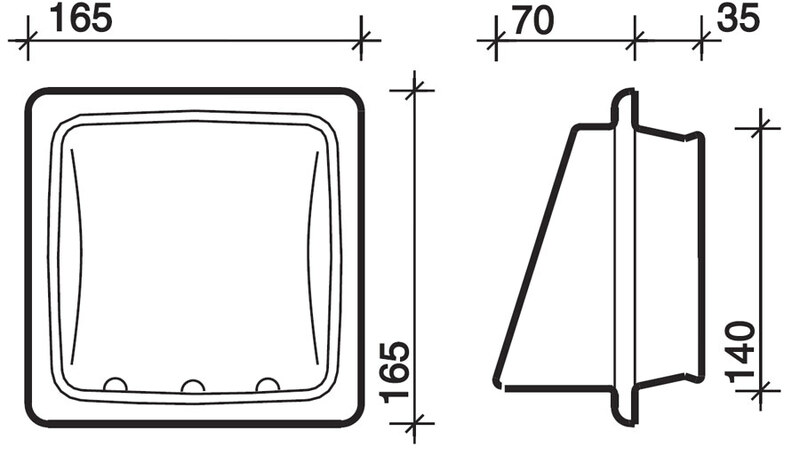 It is covered by a 2-year guarantee from the manufacturer against fabrication defects if any. My local tile shop in Helston swore blind that I would be unable to obtain a ceramic soap dish. QS Supplies proved them wrong. My local tiler fitted it on Saturday morning and now the tired wire soap dish can go to the tip. Not only was it going rusty inside the arms but, once our smart, new shower screen was fitted, it snatched at one's ankles as one climbed into the bath. We had almost given up trying to find a new recessed soap dish and then happened on the Twyford one. 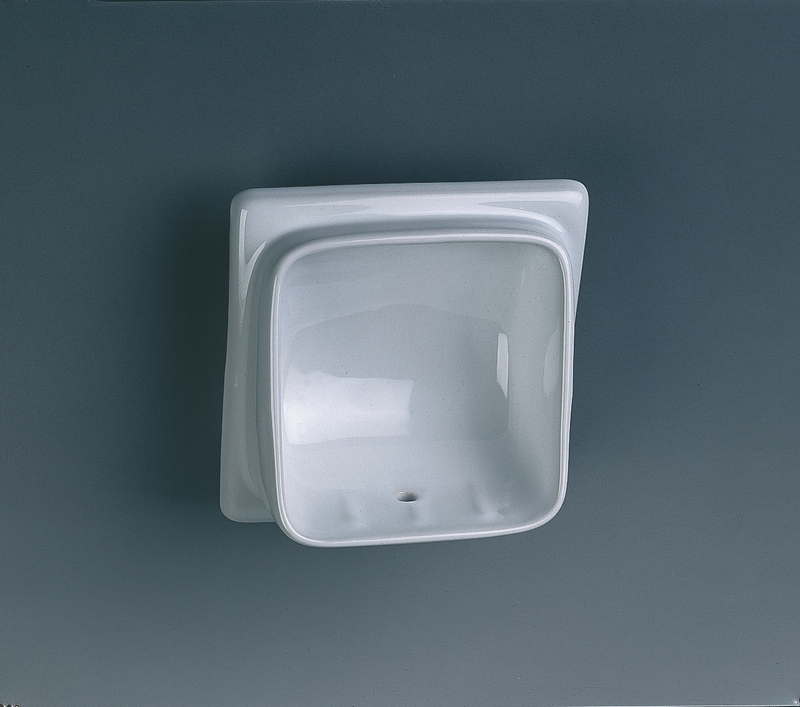 This soap dish has a lovely smooth pure white finish, drainage hole and a large space for soap/sponge. It is very good quality and we are very pleased with it. The soap dish is of excellent quality, really nice finish. This is our second purchase as we have been really pleased with the first one. Very good value for money. do you have semi inset soap dish in cream or champagne colour? Sorry, currently, this soap dish is available only in white colour.